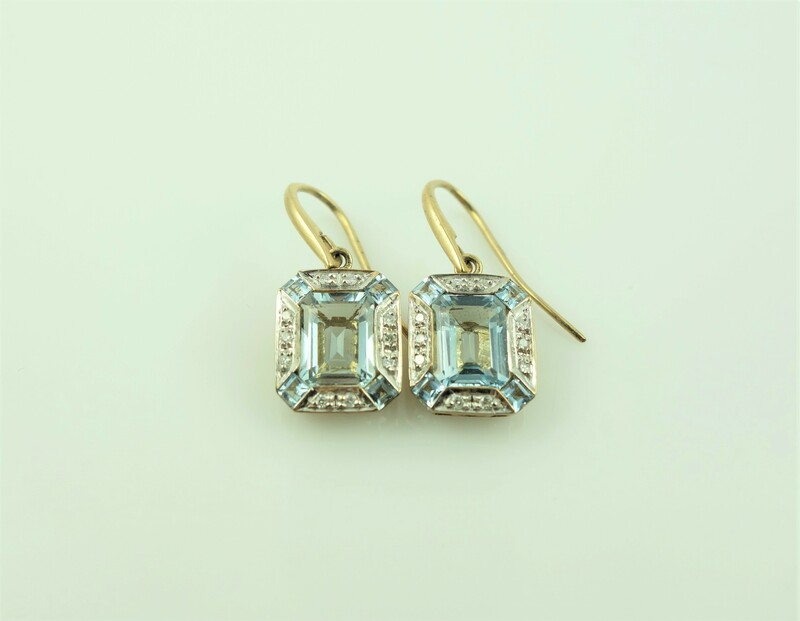 Aquamarine and diamond earrings, in rose gold. 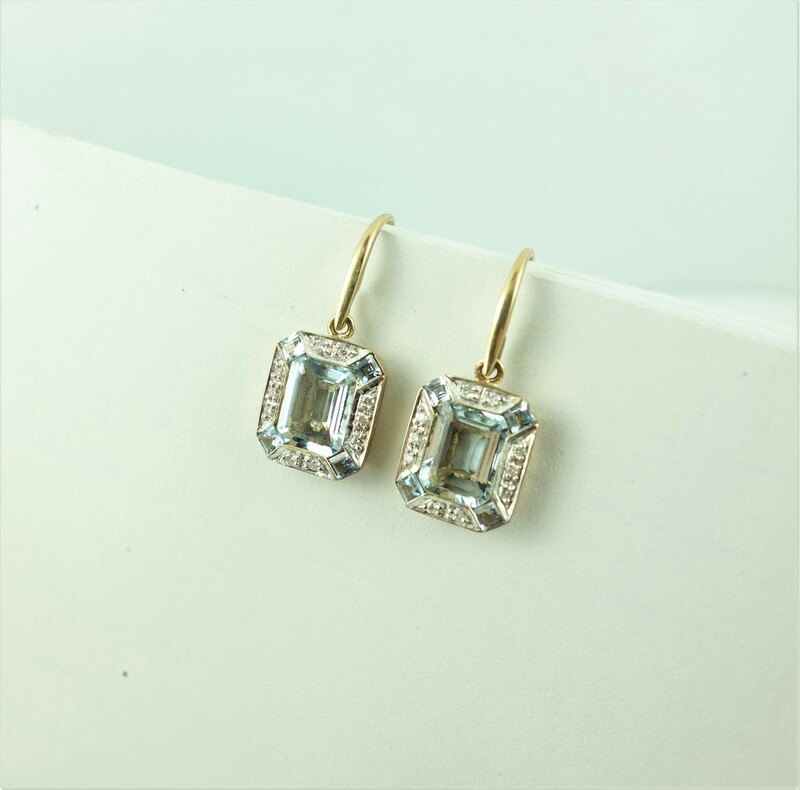 Charleston the night away in these Deco-inspired aquamarine and diamond earrings, exquisitely made in rose gold. 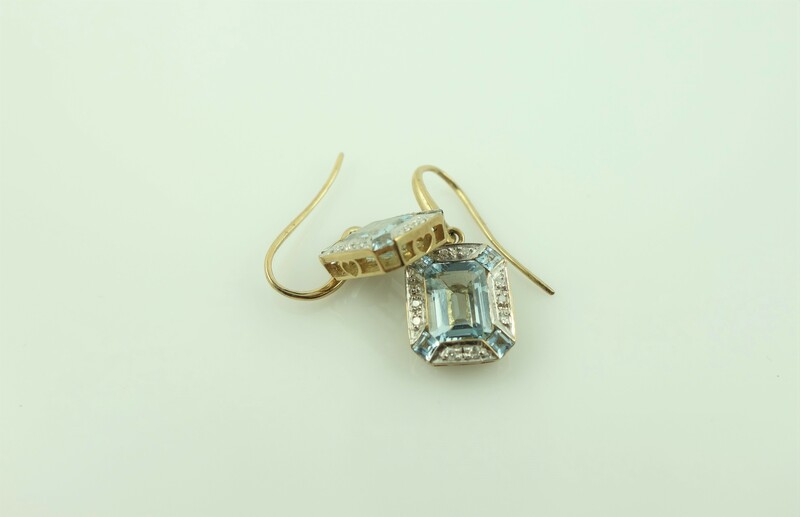 Home / Earrings / Aquamarine and diamond earrings, in rose gold.